Intelligence officers of the Bohol Provincial Police Office (BPPO) on Thursday night seized in Tagbilaran City P330,400 worth of shabu from a noted narcotics dealer during a drug buy-bust operation. Police identified the arrested suspect as Joaquin Capayas, 37, of Barangay Dampas in Tagbilaran. According to Sr. Insp. Romar Labasbas of the BPPO Provincial Intelligence Branch, Capayas is listed in the PIB’s drug watch list as a priority target. 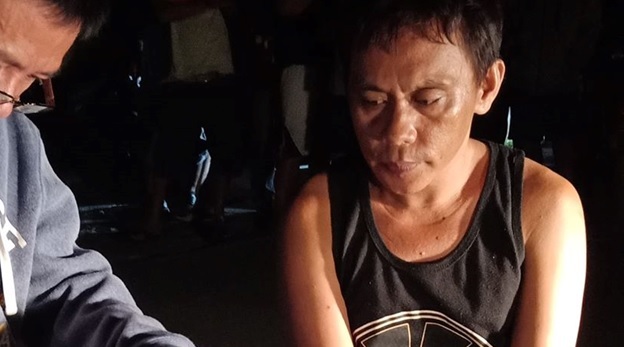 Police allegedly spotted Capayas as he was peddling illegal drugs along Tamblot Street in Barangay Cogon prompting the PIB to set the operation in motion. Capayas was then caught red-handed as he sold shabu worth P3,500 to an undercover agent, police said. Operatives immediately apprehended Capayas and found 6.7 grams of shabu with an estimated street value of P330,400 from Capayas’ possession.